Add email addresses of your friends, colleagues, etc. 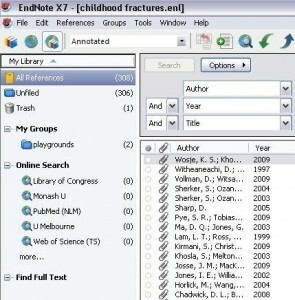 You may share your library with up to 14 other EndNoteX7 users. You may share your entire library (references, PDFs, annotations, etc.). Everyone can use the library at the same time. All 14 users will have unlimited storage for file attachment in their EndNote Web account. How to Share your EndNoteX7 library?